I'm in my mid 30's and one of my favorite things to do to pass time, is have fun applying makeup. I'm not that much of a girly girl, I don't wear dresses or heels too often, but I still love to do my nails, and make my eyes pop trying new makeup looks. I have some of my regular fav's that I wear, but it's always nice testing out new items in hope of an awesome find. 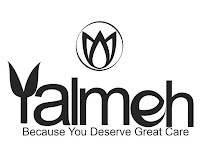 I previously got an opportunity to review a skincare product from Yalmeh... which I loved. I was fortunate to get another chance of working with the company, to review their Foundation Brush. Normally I use a sponge to apply foundation on my face, so I was excited to try this product... I've seen quite a number of makeup artists using brushes to apply their foundation, but haven't tried it until now. I received the brush over the holiday season and enjoyed testing and playing around with different products. I have a number of different types of foundations, and the brush worked with each one. I even tested it using my daily tinted BB cream, and it left my face with a flawless look. Normally I just apply the BB cream with my fingers and blend, but I always hated the feeling of the product on my fingers... the brush solved that problem. 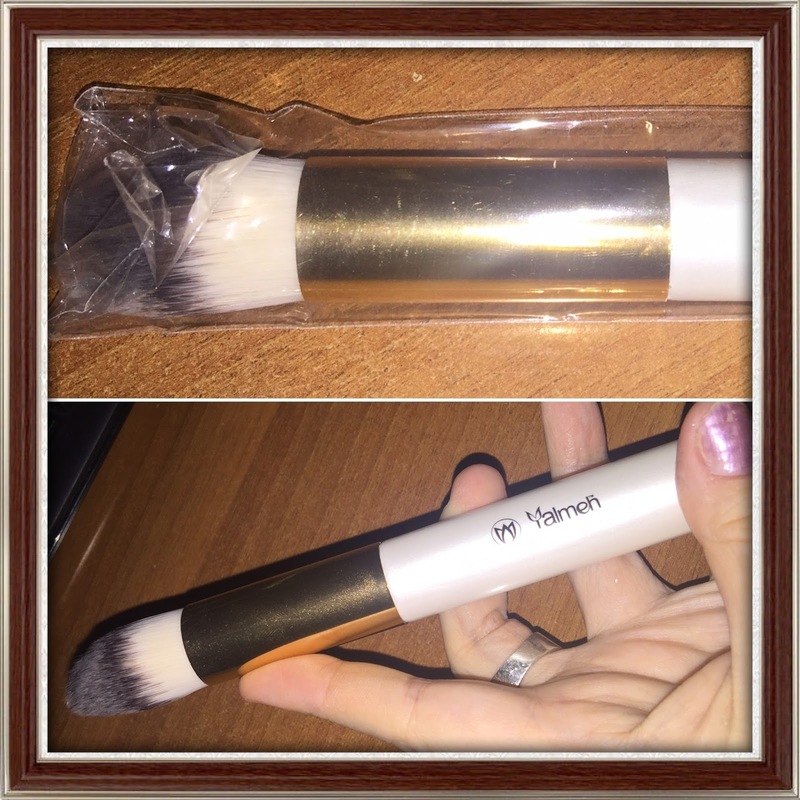 The brush is intended for use with foundations, both liquid as well as powder based. My second favorite foundation to use is a mineral based foundation, that's in a loose powder form. The brush was perfectly made for this, as it spread it effortlessly across my face. The brush with the rounded, yet slightly pointy shaped head, makes for hard to reach areas a breeze... perfect for the nose area, to help blend the makeup product without over-caking. 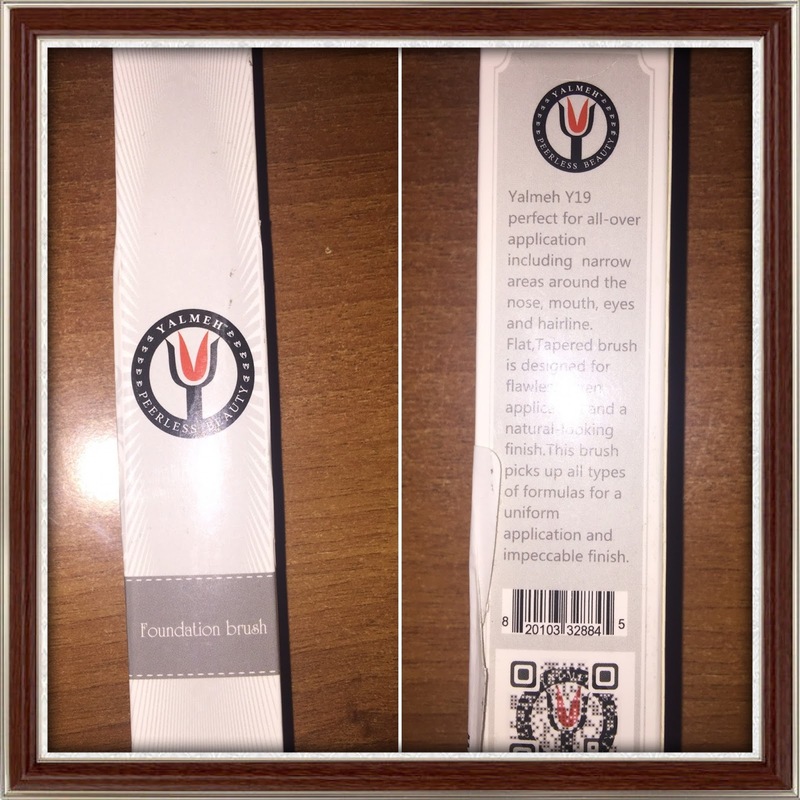 Why try Yalmeh Y19 Foundation Brush? The brush came packed in small little box, which was nice to for a change. I've owned other makeup brushes, and they have never arrived in a box. Once the box was opened, the product was actually wrapped in plastic for extra protection... not that it's breakable in nature, but I guess the plastic helps keep it clean and sterile. I ended up using the foundation brush for the first time when I was getting ready for my New Years eve date with my partner. It made applying foundation much easier, quicker, and more even. It made my skin look flawless, without a lot of work. The quality of the brush is excellent for the price, and you never have to worry about getting a hair/bristle stuck to your skin during application... which is one of my pet peeves. 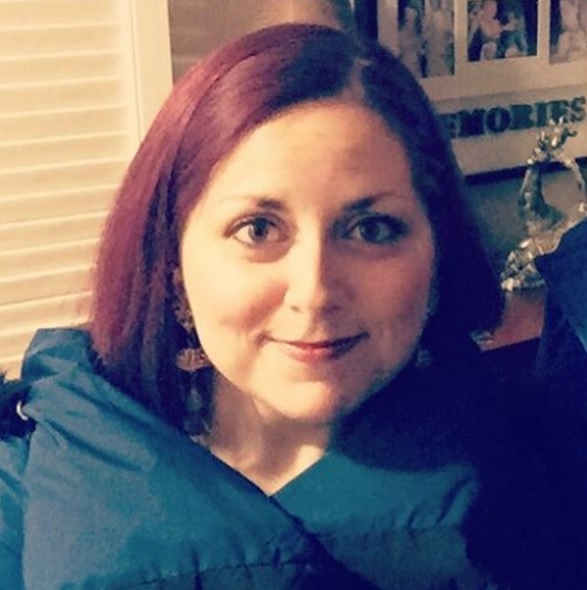 Me... ready to head out New Years Eve!